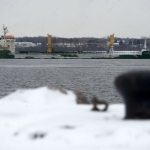 The 146 meter long, 15332 dwt bulk carrier Sundaisy E ran aground on the St. Lawrence River off Batiscan, Quebec. 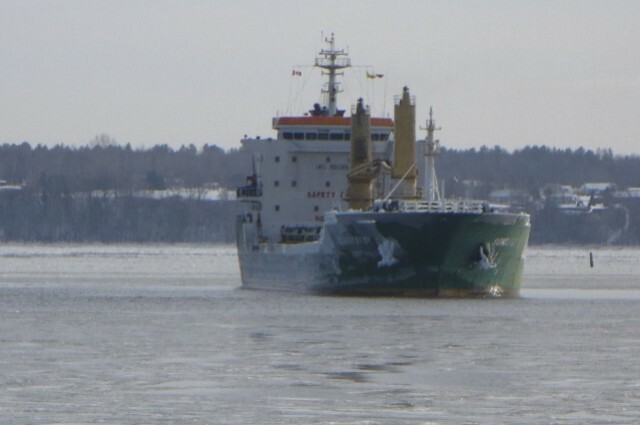 The Sundaisy E was en route from Turkey to Hamilton, Ontario with a cargo of cement when it suffered a generator failure. 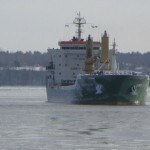 The loss of the generator cut the engine and the bulk carrier went adrift until it grounded off Batiscan. 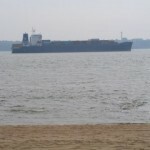 The vessel remained aground for several hours until the crew was able to restart the engine. Under its own power, the Sundaisy E refloated itself. 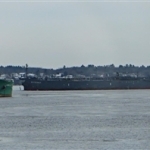 Two tugs escorted the Sundaisy E to Trois-Rivières where the bulk carrier could be inspected and repaired. Canadian authorities have launched an investigation into the incident. 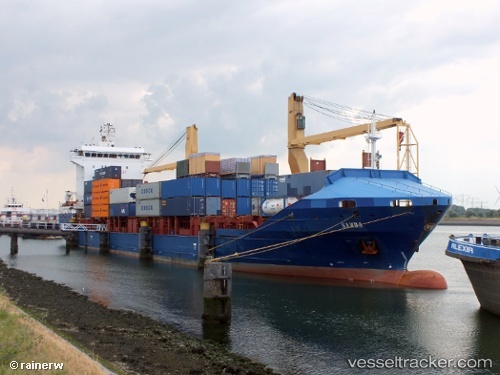 The 129 meter long container ship Samba ran aground near Kalvåg, Norway. 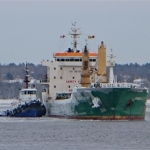 The Samba was en route to Husnes from Aalesund when it ran aground in shallow water. The foreship sustained damage including water ingress. The vessel pumps were able to bring the flooding under control. The Samba was able to refloat itself under its own power and proceeded to Florø. No reports of injuries to the 16 crew or pollution released.